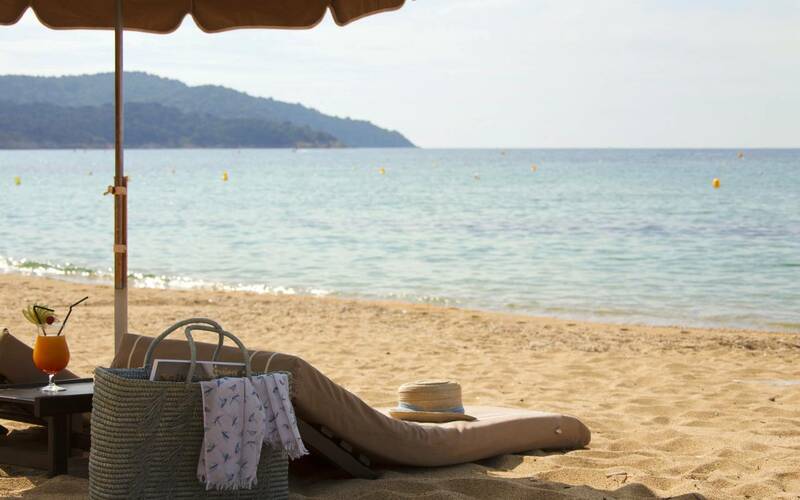 This is the story of Château de Valmer 5***** and La Pinède Plage 4****, two intimately linked hotel establishments: geographically as they are only 500 metres apart, and also because they have both belonged to the same family for more than 60 years. 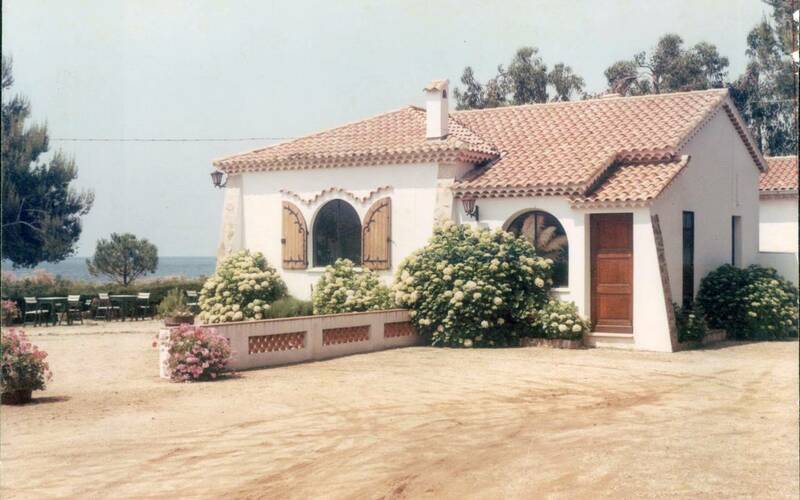 The story of Château de Valmer 5***** and La Pinède Plage 4**** begins in 1949 Ideally located by the sea, Château de Valmer was an old mansion that was bought by the parents of the current owners who ran it as a family guest house. In the fifties, tourism was still in its infancy – there was no talk then of an “industry”. 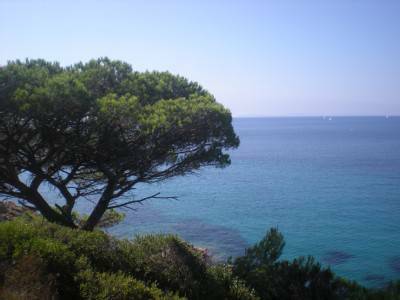 In those days, in fact from the end of the 19th century, the Var coast was renowned as being “probably the most beautiful of our Mediterranean coastlines”. 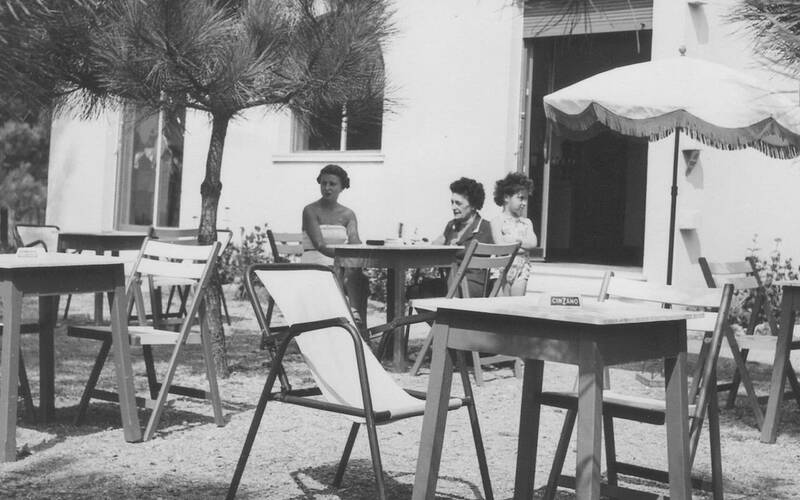 La Croix-Valmer epitomised the Côte d’Azur and a wealthy, discreet clientele frequented its upmarket hotels in winter as well as summer. The beaches were coveted for that sandy blond colour and every sunny day sandcastles were made and destroyed by the sea. 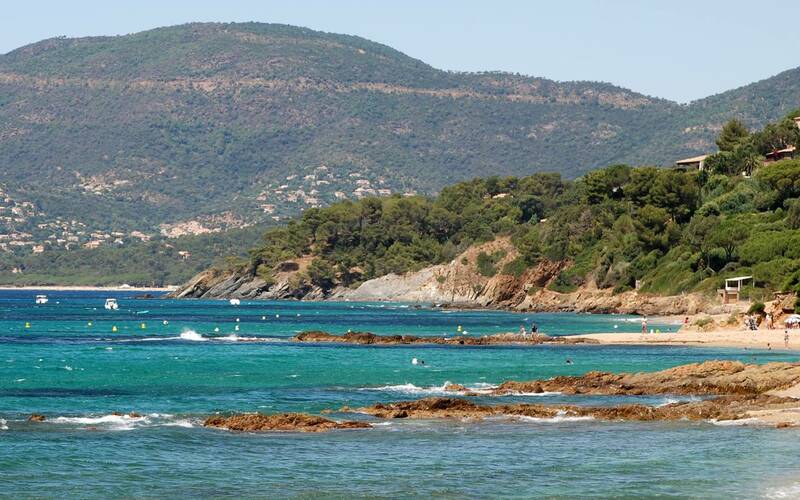 On the same estate, there was also a modest stopping point, La Pinède Plage tucked away in the pine forest right on Gigaro beach facing the Îles d’Or. These islands have not moved. 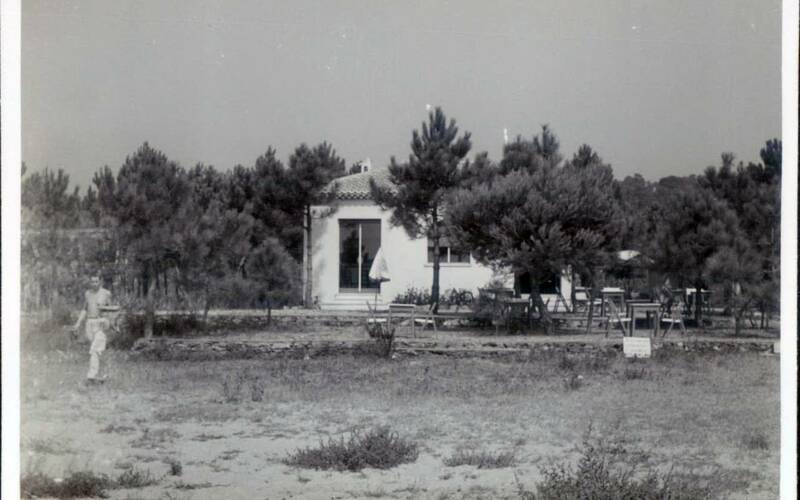 In the early days in 1952 two modest and isolated bungalows were built. Life was very pleasant in La Croix-Valmer. Time passed as gently as sand slips through the fingers. 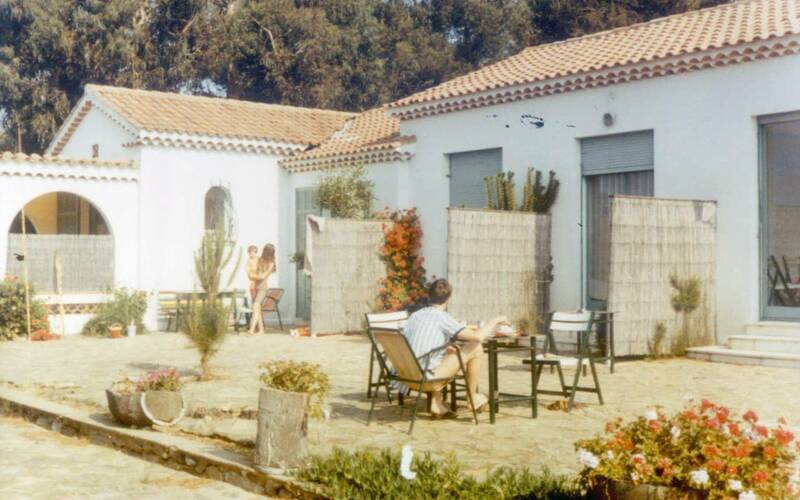 In the seventies, La Pinède Plage was expanded, and Château de Valmer’s “annex” became a hotel in its own right, with 23 rooms that earned it a 2** hotel ranking. 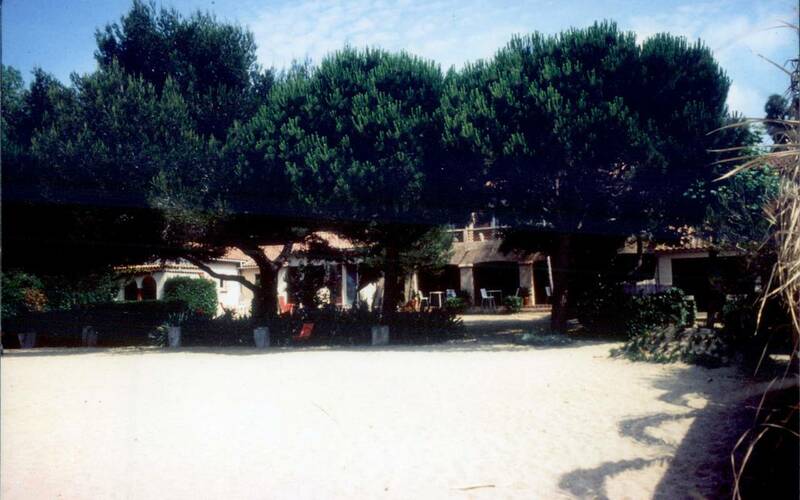 In 1986, sixteen years had gone by and La Pinède Plage 2** needed to be totally renovated and transformed. A variety of water sports and other activities were offered to customers. 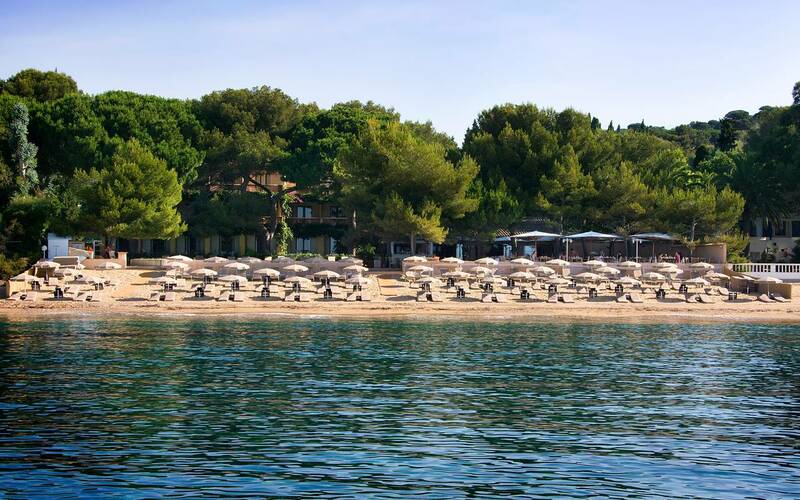 The restaurant, bar and private beach were reorganised to create an autonomous site with a club spirit. All these innovations opened the door to the hotel obtaining its third star.